Keolis Gironde is here to help you organising your business or touristic trip by car or coach in Bordeaux and everywhere else in France. We provide superior customer services thanks to our expertise and knowledges, no matter if your project is big or not. Bordeaux is one of the most popular cities of France… and Europe! This is the place to be for tourism and business trips. There are so many national and international events that are organized in this beautiful city. Keolis Gironde, member of Bordeaux Convention Bureau, is a privileged partner of all those events planners. …Keolis Gironde will help you at each steop along the way of your project and will support you to establish your transport needs. We perfectly know the rules and all the requirements you could have. We listen to your needs and give you the best tailored and innovative solutions to provide you superior customer services which respects your guests, their comfort and their security. Our commercial team speaks three different languages and loves to take up challenges for you. Keolis Gironde has more than 300 coaches. 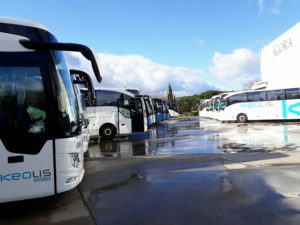 We can provide you as many buses as you need depending on the number of people you want to transport in the South West of France or somewhere else. 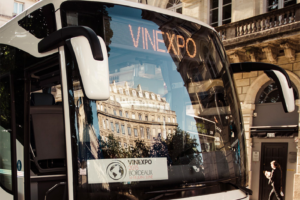 Every year, we drive visitors of the famous Vinexpo event in Bordeaux. 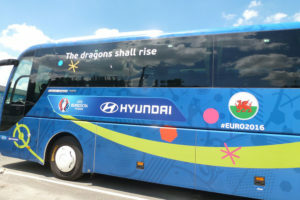 30 coaches and 30 operators work every day during 5 days to provide transport to the event. Your event is not less important than another one, this is the reason why our commercial team wants to build a real and strong relationship with you, by providing their best advices and giving you all the answers you need. We help you at each step along the way (study of itineraries, parking, staff…). The evolutions and the adjustments according to the constraints that can intervene are integral part of all the projects. We are aware of this, and that is why we are always able to cope with the unexpected. Claire and Séverine will be flexible and ingenious to solve your problems, even last minute. We think that taking part of your project by being here on the D-day might help you a lot. Our staff will be pleased to welcome your clients, guests, customers. We will make sure every security rule is respected especially when the travellers enter or leave the bus, we will manage all the luggage and assist you during the day. 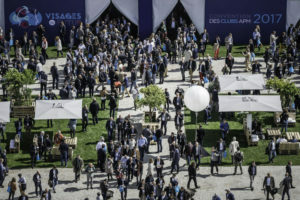 Choosing Bordeaux, is choosing an attractive metropolis offering the necessary assets to welcome your event and the satisfaction of its participants. Choosing Keolis Gironde, is the guarantee of know-how at the scale of your project for all your transport needs. Get a quote quickly !